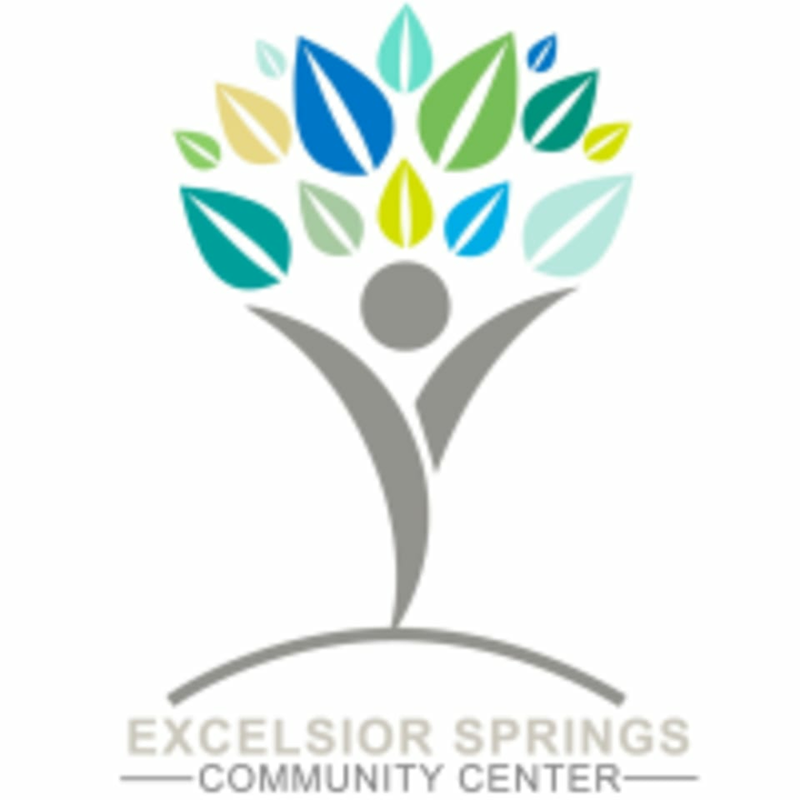 Start taking classes at Excelsior Springs Community Center and other studios! The Excelsior Springs Community Center is one of the newest fitness, recreation, and swimming facilities in the Greater Kansas City Area. Their state-of-the-art exercise and strength training equipment allows you to get whatever kind of workout suits you best. Their 50,000 square foot facility also features a zero-entry family pool with water feature, a 3 story water slide and 11 person spa, a three-lane swimming pool, a group exercise/spin studio with Fitness on Demand system, a 16th of a mile elevated track overlooking gymnasium, a full-sized basketball/volleyball court, a racquetball court and more. The Excelsior Springs Community Center is located at 500 Tiger Drive in Excelsior Springs, MO 64024.